 Exfoliation is key for soft, young skin. Women have used this simple process for centuries. 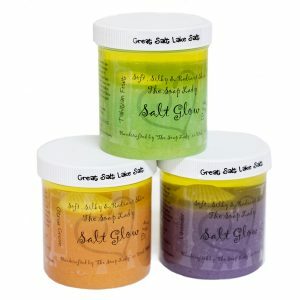 The Great Salt Lake Salt will detoxify and exfoliate your skin while the blend of oils moisturize and rebuild. Use the sea shell tucked inside the jar to apply to your hands, arms, legs & feet for strong exfoliation. Rinse off and towel dry. This product is good to scrub hands and feet before bed, let the oils absorb into your skin after it’s been exfoliated. NOT FOR FACE.